Because most women continue to juggle their professional, social, and family lives even after having children, there is a growing trend of mommy makeover procedures, which allow women to feel more beautiful and confident in every area of their lives without the stereotypical mom appearance. Having children no longer means having to live with sagging breasts, excess tummy fat , and loose skin thanks to a rise in the popularity of post-pregnancy plastic surgeries for new moms. This article will take a closer look at mommy makeovers and their popularity among the 30-something moms of New York City. There is no strict guideline for which surgeries are included in a mommy makeover, but most women choose to focus on areas that take the biggest toll during pregnancy—the breasts and midsection. Breast augmentation is big among new moms who are struggling with a loss of perkiness and volume after breastfeeding. 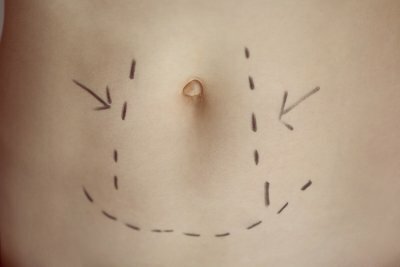 For women who cannot eliminate belly bulges, even after spending hours at the gym, tummy tucks are a welcome solution. 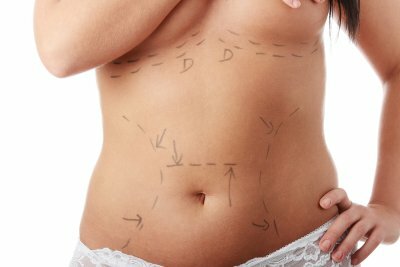 With a tummy tuck, excess fat and skin are removed as the muscles of the abdomen are tightened to ensure lasting results. With any mommy makeover procedure, surgeries are recommended after women have finished having children so that procedures don’t need to be repeated following a second or third pregnancy. Stigmas that previously surrounded cosmetic procedures like breast augmentation and tummy tucks have been broken as more women have embraced these surgeries as a way to get their confidence back. Partners are often supportive of a mother’s decision to have a mommy makeover, because the result is a wife and mom who is comfortable with herself and confident in her beauty. Plus, after the difficulties of pregnancy and infant care, a mommy makeover may be an ideal way for women to pamper themselves. 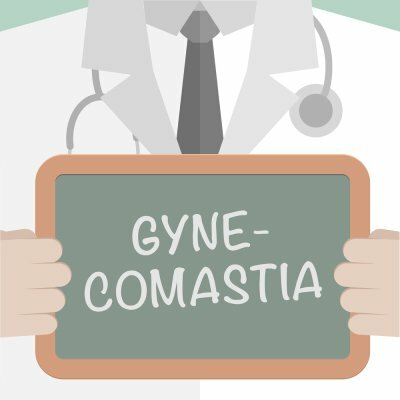 The first step in any mommy makeover is finding a skilled surgeon who understands the unique needs and desired surgical results of new mothers. Seeking the care of a board certified, surgeon with fellowships in organizations like the American College of Surgeons will help you find the right care to achieve the look you want in your post-pregnancy body.